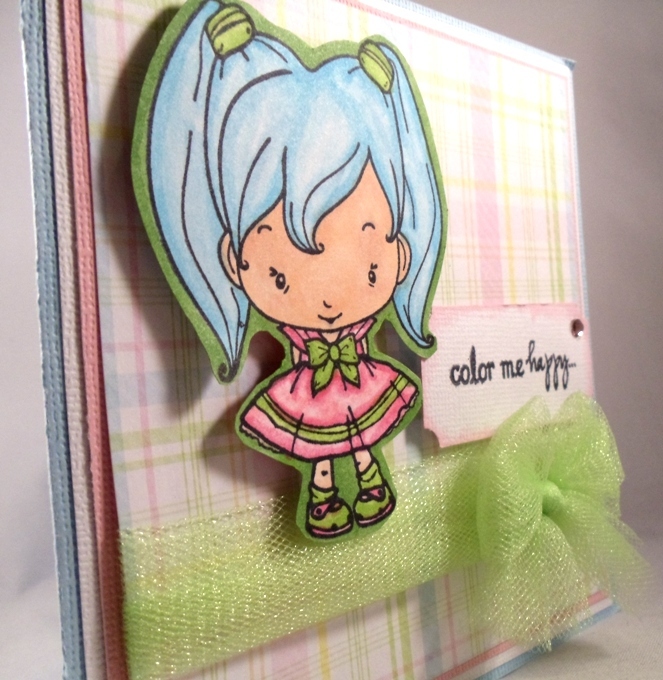 Simply Silhouette: Guest Designer / Color Me Happy! Guest Designer / Color Me Happy! summer to spend time with her Dad. 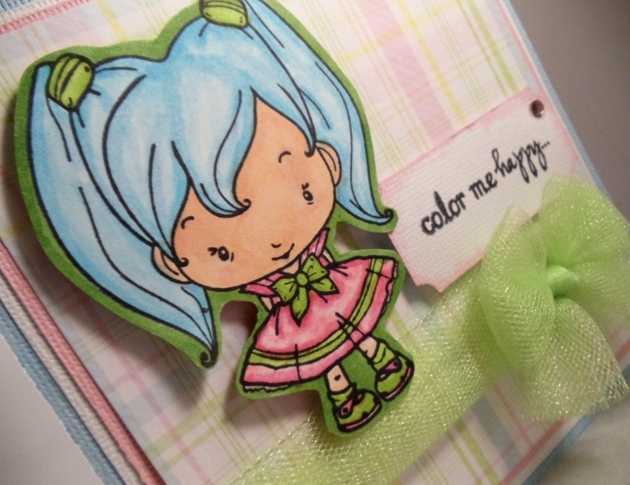 blue haired little girls personality. and she took it from there! Hope you all liked Lilly's card today! She did an awesome job!!!! oh my goodness She did such an awesome job!! I <3 it!! Super cute Lilly! You did a great job with the Copics and choosing the papers. You're a natural crafter! Great job! love love love it! such talent at such a young age! OMG Lilly! You did an AMAZING JOB!. I love how you colored the image. I would probably need a few lesson from you in coloring :D You Rock! WOW!! what a adorable card....She has just done so well. I happen to be extremely thankful I ran across this excellent blog page! You're extremely great!! That is just so absolutely stinking adorable. Just love the blue hair and Lilly, you could teach me a thing or two about tying bows. Yours are great!! Wow! Lilly, you did a great job! Love your coloring technique...you are so talented! Oh my goodness Lilly this ROCKS!!!! You did a fantastic job!!!! I just love this cute card and the little girl is adorable. You ROCKED the copic coloring.. Keep up the great job!!! So very awesome. I think the blue hair is perfect! LOVE it! You have done an AWESOME job, Lilly. Super cute card!! Chick, thank you for sharing her creation with us. I look forward to seeing more of her creations while she is out there. Lily I just love your color talent and your card is super adorable.. Your card is adorable Lilly! You did an awesome job coloring her. I love the paper choices too, hope you make some more cards to show us!